At the time of leaving the office after this first meeting when I tell the boss these things, I did not sign with Fantic. I was third in the World Championship at this time and I was a good rider and we never have to forget that the results are the most important thing. He just discover a young boy with a strong temper and they say when I leave the office he say “I want him” about me “I want him”. “I want to buy him and for him to ride Fantic” because a rider like him, third in the World Championship would tell to me the big boss of Fantic that my bike is bad !!!! ha ha. He has a strong temper. He told me from that moment he really want me to ride on Fantic because he really believe in me as a rider and also as a strong rider and person. He make everything he can to make me sign and in a few months later because I first see him in October or November and after we make the modifications to the bike to see if it can be made how I like. Yes, that’s good, no I now like. It's not a question of money, it's just a question that I have some doubts on the bike and after I come back to the factory and I tell them this is a problem and this is not correct and I was sure. 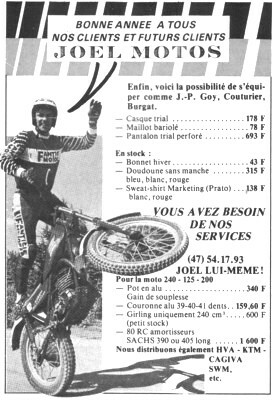 You were consistently on the podium in 1984. What memories do you have of this year ? In 1984 I think the most important thing was my first winning of the Scottish Six Day. 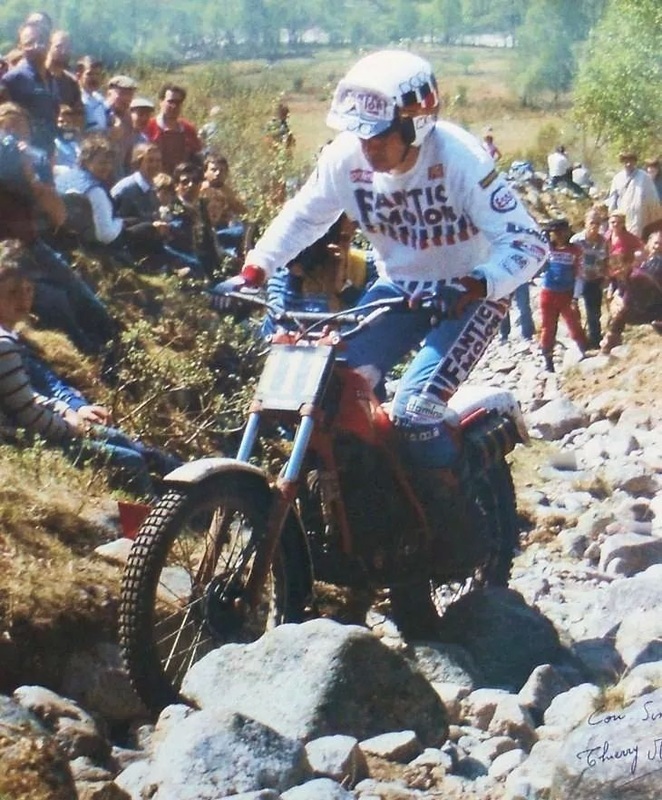 I think this was the first time which Fantic had won a big big events as they had never won the World Championship at that time and although Fantic had a good reputation it was just for little bikes, you know. Bikes for tricks and just enjoyment but not as a strong recognised brand like Bultaco, Honda or SWM, so you know it was just a little bike just for enjoying for the lower riders. 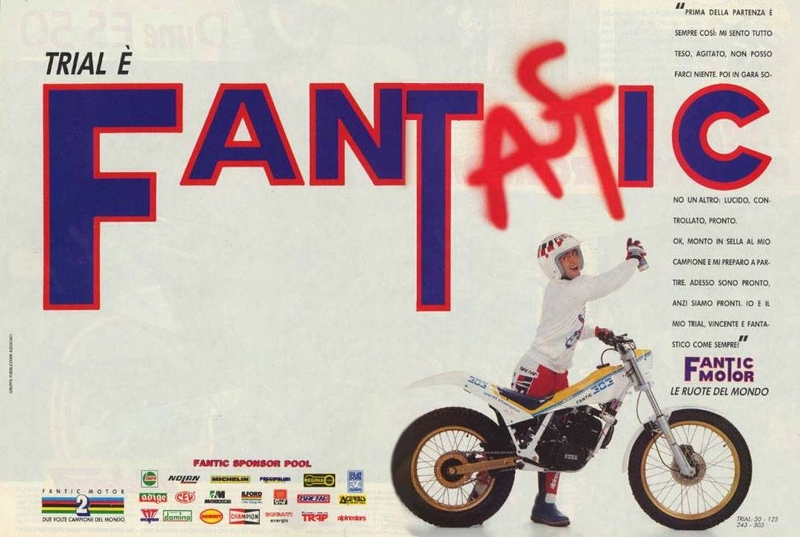 When Fantic won the Scottish Six Days, the Scottish Six Days was the most famous event for Fantic and then the bike was recognised as being fantastic. The bike won the Scottish and so it's a very good bike. Good performance and the ability. It was a strong bike and it was at that time if was recognised that the bike was good if you won the Scottish. When won the Scottish for Fantic it was fantastic time and for me also because it was the first world famous event I had won on the bike and I realised that at that time that me and the bike was then recognised by the word of trials sport. It was not World Champion. I had won some events but it was not as important as the Scottish. 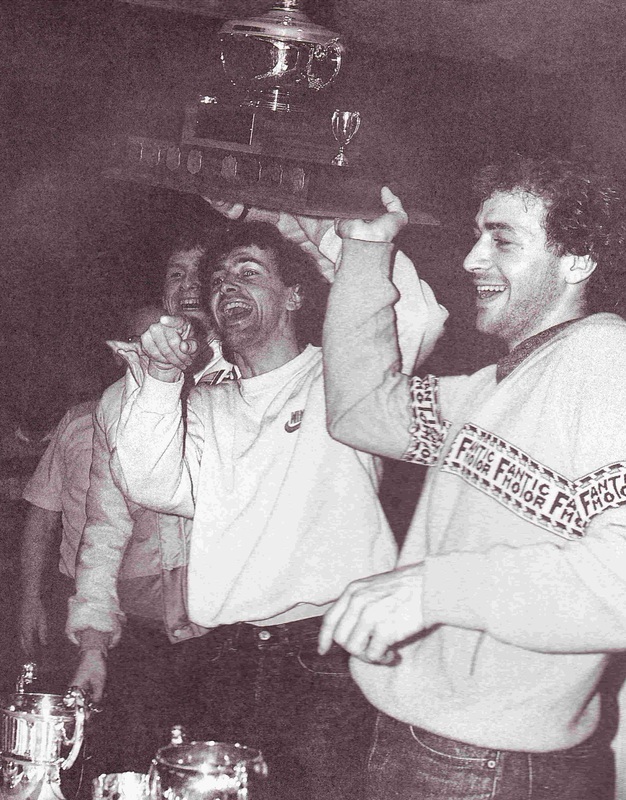 When I won the Scottish in 84, it was at that time my most important event ..when I won the Scottish for Fantic. 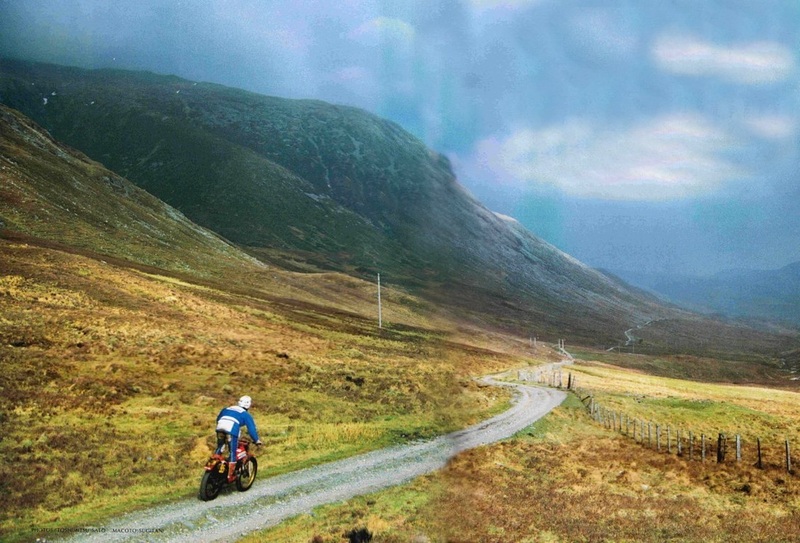 Who did you ride around with in the 1984 Scottish ? I don't remember. My brother perhaps was not so far away but I was not riding with other riders like they do today. It was not a team with three riders I was riding alone. I don't remember who was with me. I was alone as a Fantic rider. My brother was a few numbers in front of me but I was riding many times alone because at that time it was not a team with three riders.